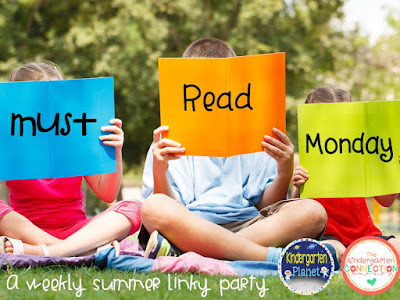 It's Monday which means it's time for Must Read Monday with my blogging buddies Kindergarten Planet and The Kindergarten Connection! Oh, and Monday also means it's time for The Bachelorette!! Any other Bachelorette fans out there?!?! 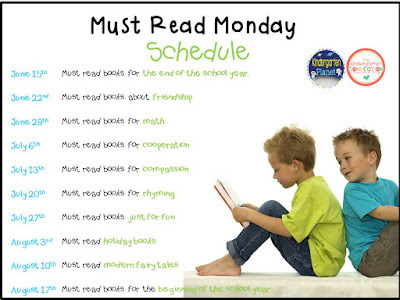 Back to Must Read Monday! I just wanted to do a quick post here because all of my books are very similar. This week's theme is cooperation. The books that immediately came to mind are all by the same author and illustrator - Steven Kroll and Jeni Bassett - and I love reading them to my students! 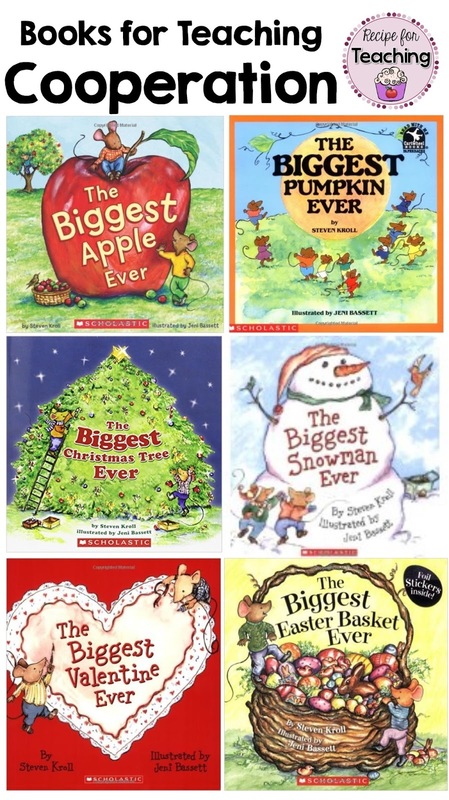 *Images are from Amazon and you can find all of these books at Amazon.com! If you aren't familiar with these books, the mice (Clayton and Desmond), are usually trying to win some sort of contest. They end up doing everything individually and throughout the story they realize that doing things with someone else and working together is better! What a great message for teaching cooperation to students! Join the fun on Mondays by using this schedule! All About this Kinder Teacher!